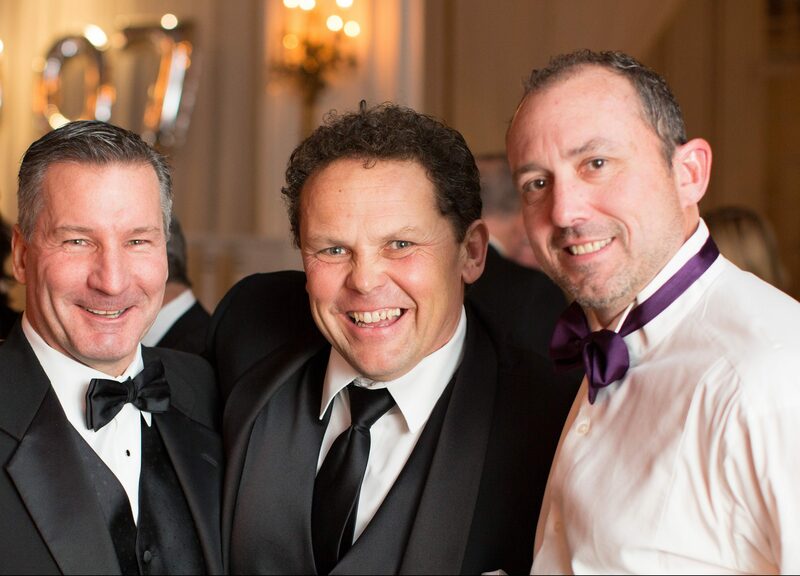 BGCD Board Chair Lee Michael Kennedy Honored: Lee Michael Kennedy of Lee Kennedy Co Inc was awarded the Boston Business Journal’s CEO Social Leadership Award. The award is being presented in September at the Corporate Citizenship Awards at Fenway Park. 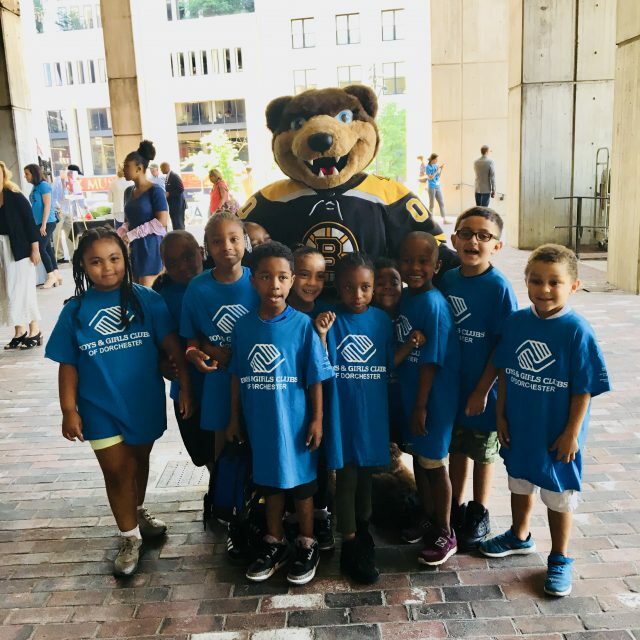 Lee has served as BGCD Board Chair since 2011 and first became a Board Member in 2001, making him a longtime supporter of the Boys & Girls Clubs of Dorchester. Lee has helped thousands of children at BGCD and dedicated his time and resources to ensure our children have every opportunity to succeed. We are so thankful for him here at the Club and congratulate him on this well deserved recognition. Check out the full article at https://www.bizjournals.com. College Alumni Night Cruise: Come and speak with past BGCD members about their college experiences after high school! The BGCD College Alumni Night Cruise will take place on Wednesday, August 1st and is a great opportunity for Dorchester teens to hear first hand what navigating life after high school is like. The event will include a panel of excited Alumni happy to answer questions and there will be plenty of time for mingling with friends. BGCD will provide transportation to the boat along with great music and delicious food. This event is best suited for ages 14-18. Contact Joel Figueroa at jfigueroa@bgcdorchester.org for permission slips or with any questions. We are currently registering teams which include 1 captain and 5 additional players. Please contact Patty Lamb at plamb@bgcdorchester.org for more information. All proceeds will benefit the BGCD through the Rodman Ride for Kids. Kings Seaport is located at 60 Seaport Bvld Suite 225 Boston, MA 02210. Safe Summer Streets Career Fair: All are welcome to join us on Wednesday, July 25th at 6 PM for some teen career exploration! There will be professionals from a variety of fields such as law enforcement, journalism, healthcare, military, sports, EMS, mental health, business and the trades (just to name a few!) who will be sharing their stories and giving one-on-one advice to teens. Stop by the Marr Clubhouse at 35 Deer Street in the Gym for a chance to learn all about the kinds of classes and programs you should be considering to prepare for your career. There will be a light dinner, raffles, prizes and tons of fun! 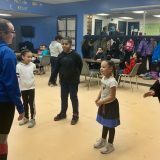 Contact Joel Figueroa at jfigueroa@bgcdorchester.org with any questions or to learn more. 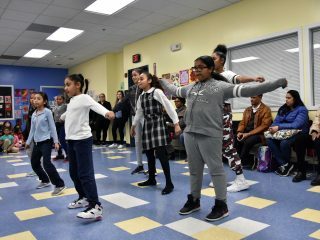 Summer Program Kick-Off: Our Club members enjoyed a busy, fun-filled week as we got started with our 2018 Summer Programming. 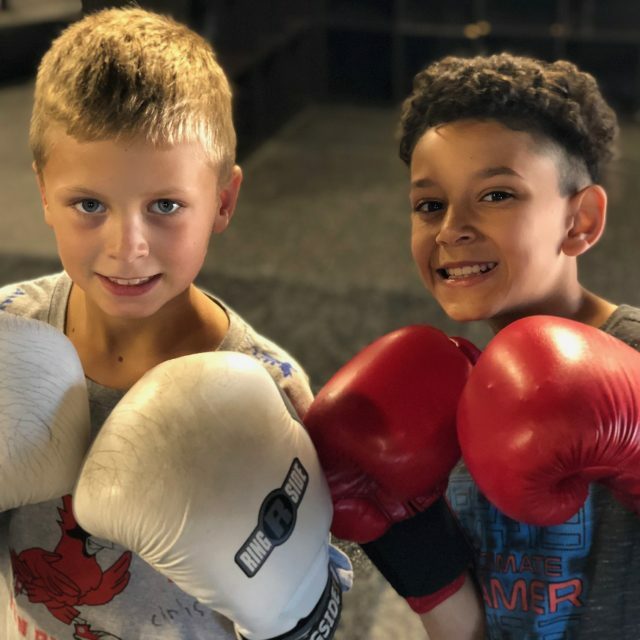 There’s so much to do here at BGCD! Just this week members went on group field trips to TMX Boxing Academy, City Hall Plaza and on a Surfing/Fishing trip. 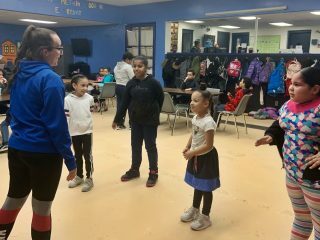 The Safe Summer Streets program, now in it’s 29th year, also allows our teen members the opportunity to take part in programming until 11:00 p.m. weekdays. 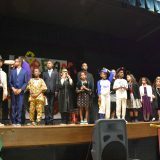 Moving forward there will be a Basketball League, Open Swim, Career Fair, Spa Night, College Alumni Night Cruise, Cooking Classes with Milk Street Kitchen, Six Flags trip and more! 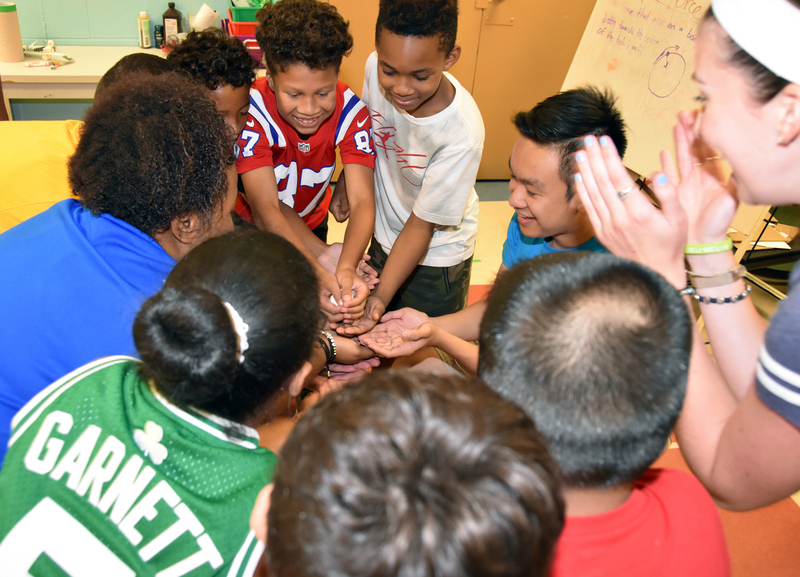 Learn more about how you can get involved with the Boys & Girls Clubs of Dorchester this summer by emailing mjohnson@bgcdorchester.org. Rodman Ride for Kids: On September 22nd Boys & Girls Clubs of Dorchester will particpate in the Rodman Ride for Kids. The Ride is an opportunity to take part in some outdoor fun and to help kids. The Rodman Ride is a 25, 50, or 100-mile bike ride, with a virtual ride option. We are currently recruiting members to join our teams. 100% of money raised will directly benefit Boys & Girls Clubs of Dorchester. If you or someone you know would be interested in taking part in this fun opportunity to give back and be a part of our BGCD team, or would like to start your own team to benefit us please contact Patty Lamb at plamb@bgcdorchester.org or visit our website at bgcdorchester.org/rodman-ride-for-kids for more info. 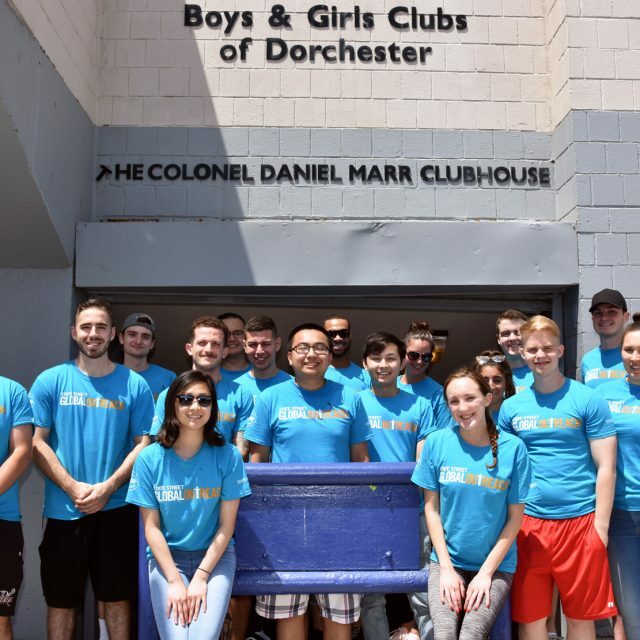 State Street Volunteers: Volunteers from State Street came out last week for a day of service to Boys & Girls Clubs of Dorchester. The group generously spent a very hot morning outside our Clubs at our Deer Street and Dorchester Avenue locations. The volunteers landscaped the areas around the buildings getting ready for our summer programming. Duties included weeding, trimming, mulching and sweeping the areas and playgrounds. 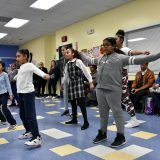 We are so appreciative of all the support State Street has shown for Boys & Girls Clubs of Dorchester over the last 5 years. 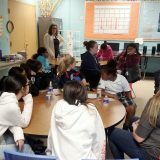 Highland Street Foundation Philanthropy Program: Members of the BGCD Keystone and Torch Club Leadership programs came together to take part in the Highland Street Foundation’s Youth Philanthropy Program. 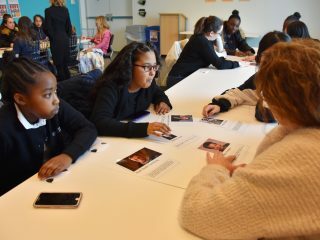 The program provides a curriculum on philanthropy and the opportunity to designate a recipient of a $5K donation based on the group’s research. 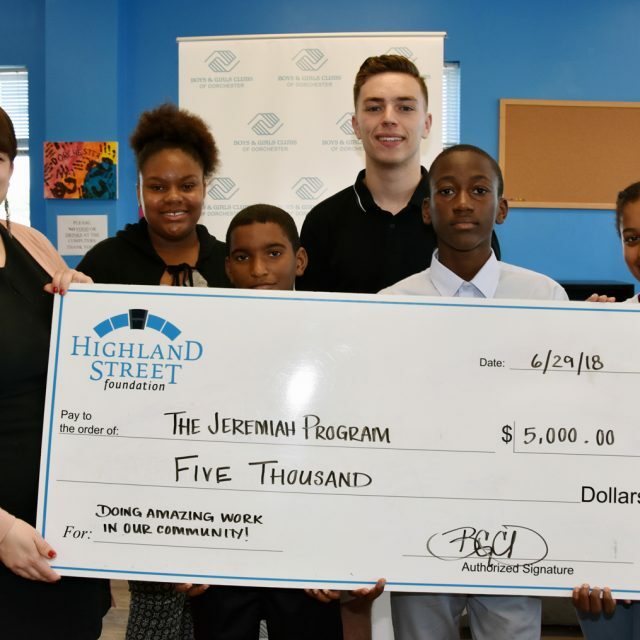 After researching and visiting several non-profits, the group decided on the Jeremiah Program, another local non-profit doing great work in the Dorchester community. Thanks to all of the members of our leadership programs who took part and to the Highland Street Foundation for including BGCD. We wish the best to the Jeremiah Program as they continue to do their important work to better our community. Career Prep Program: This Summer, over 100 teen leaders will take part in the Career Prep program at BGCD. Participants attended several trainings prior to their July 9th start date. Teens will also be exposed to online financial literacy courses and resume writing workshops. 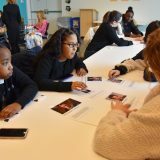 Thanks to our partners in the Career Prep program, including John Hancock’s MLK Scholars Program, Boston Private Industry Council, Mayor Martin Walsh and the Department of Youth Engagement & Employment, Partners for Youth with Disabilities, the Strive Program and Bank of America. Congratulations to these youth who will serve as peer leaders and program support staff throughout the summer.